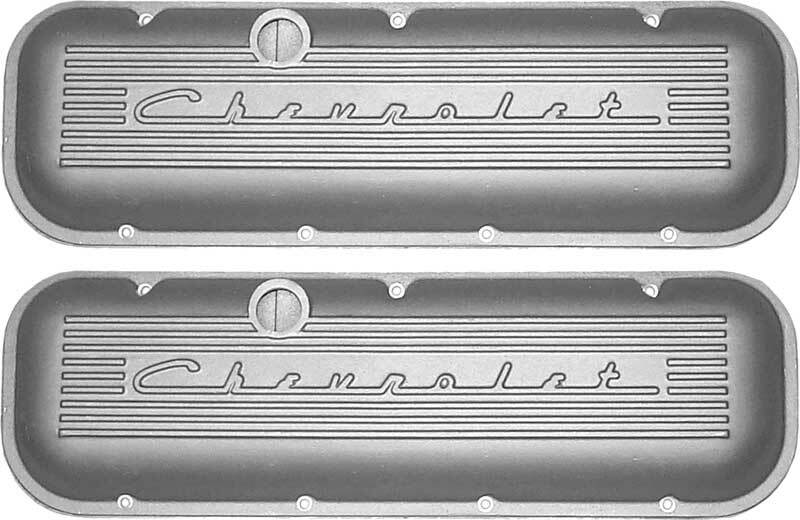 Classic Industries offers a wide selection of Valve Cover Components for your Chevrolet Caprice. 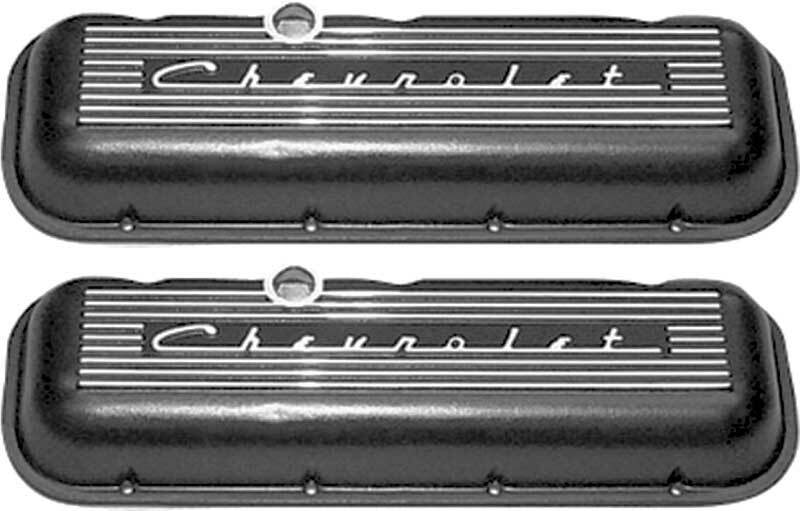 Classic Industries offers Chevrolet Caprice Breathers, Chevrolet Caprice Hardware, Chevrolet Caprice Hold Downs, Chevrolet Caprice Kits, Chevrolet Caprice Spacers, and Chevrolet Caprice Valve Covers. 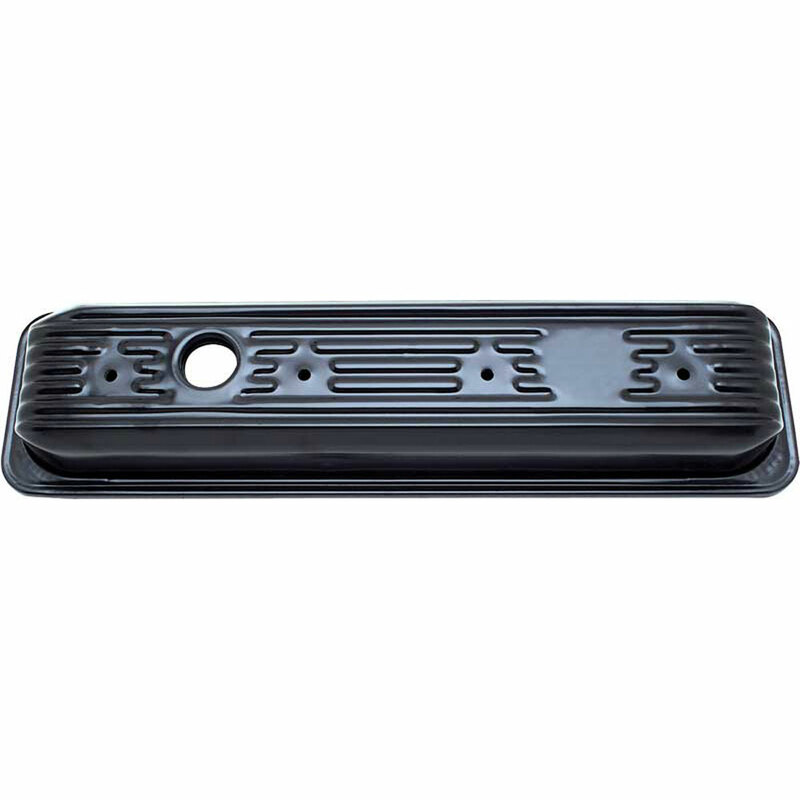 By spreading the load over a wider area, this clamp minimizes distortion of the valve cover flanges, there by decreasing the possibility of oil leakage. Packaged in a set of four. Two sets required per vehicle. 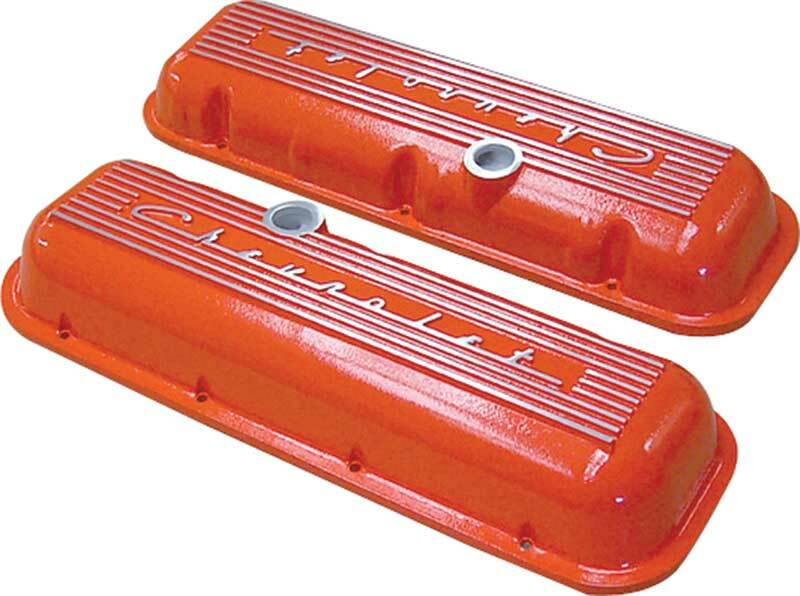 Quality die cast aluminum replicas of the popular finned valve covers. 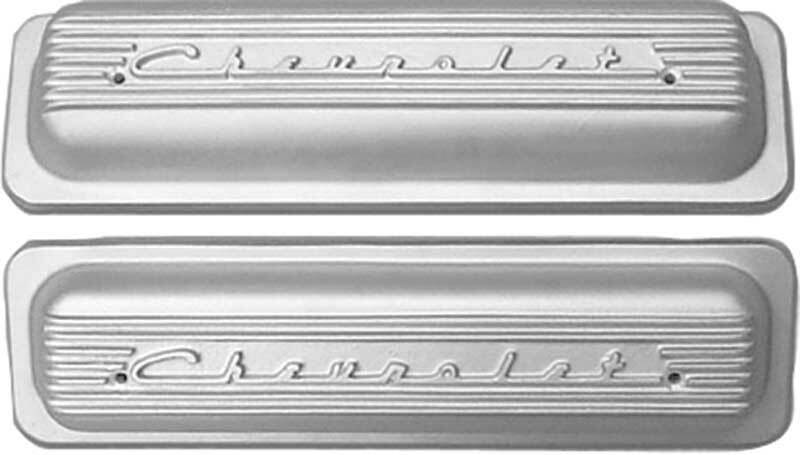 Made in USA Note: 1" aluminum spacers (sold separately) are availble to clear aftermarket roller rockers. 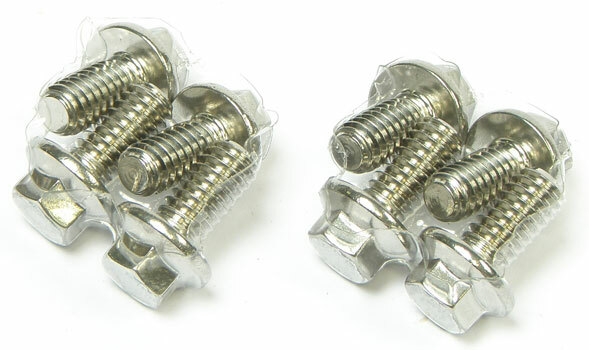 The ultimate original Hex head bolts for your classic! 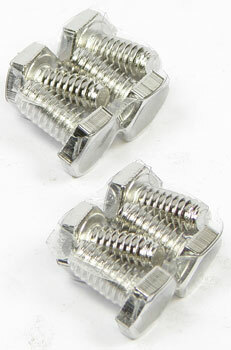 Each set includes the original style bolts for use with steel valve covers. 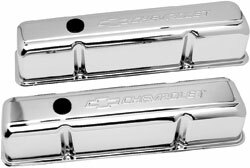 Add a unique custom touch with a set of these stylish valve cover bolts. 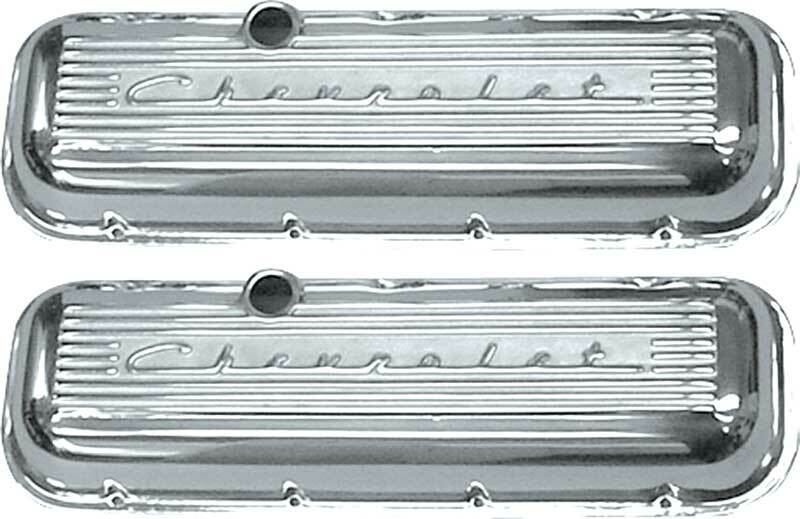 Each polished stainless steel bolt is emblazoned with the Bow Tie logo.  Sold as a set of 8.